Are you ready to learn how to build a complete login and registration system using PHP and MySQL? Then you are at the right place at the right time. We don't do a lot of chatting on this course and always go straight to point. We take a very practical approach and get things done. Have a problem in one of the lectures? No problem we are here to help. Need personal assistance from a lecture? Tells us the problem and let's get it done. 6. Did I mention an awesome instructor that loves his students ? On this course we will the use the latest PHP syntax along with the latest MySQL with the latest Bootstrap as well. You will have a lot of fun in this course and learn a lot. You can also recommend any feature you would like implemented and they will be considered to be included in the course. 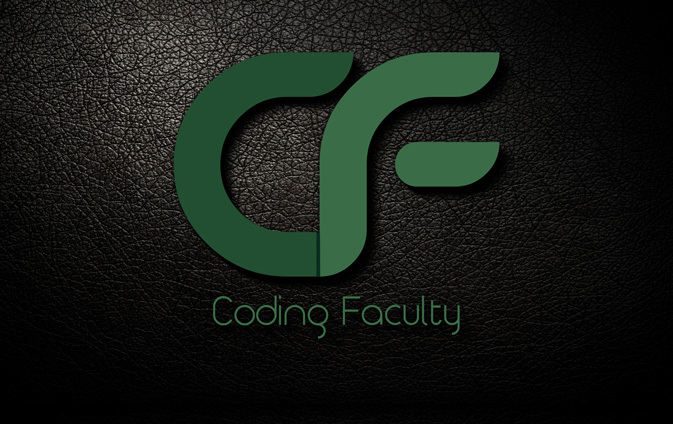 Here at Coding Faculty we provide high quality learning material, courses, and training videos for students looking to learn web development. Founded in 2015 by the entrepreneur, successful instructor, and blogger, Edwin Diaz , Coding Faculty is a growing network of highly skilled instructors who provide the best quality tutorials, courses and learning material on the web. Any questions or concerns? Email us here.